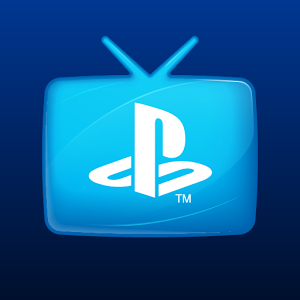 PlayStation Vue is a TV streaming service that provides live shows, sports, and On Demand to subscribers. Despite the name, it is not limited to Sony's gaming consoles. There is an Android TV app for sitting back on your couch to watch your favorite shows, as well as a mobile version for on-the-go content consumption on your phone or tablet. Considering that PS Vue offers live TV, having a program guide in the app is definitely a step in the right direction. These additions should already exist in the service itself, but I am glad to see the Android version getting some of the convenience and utility features. Also, the data usage warning is a nice touch. I cannot fathom streaming video on mobile data, but that's just me.